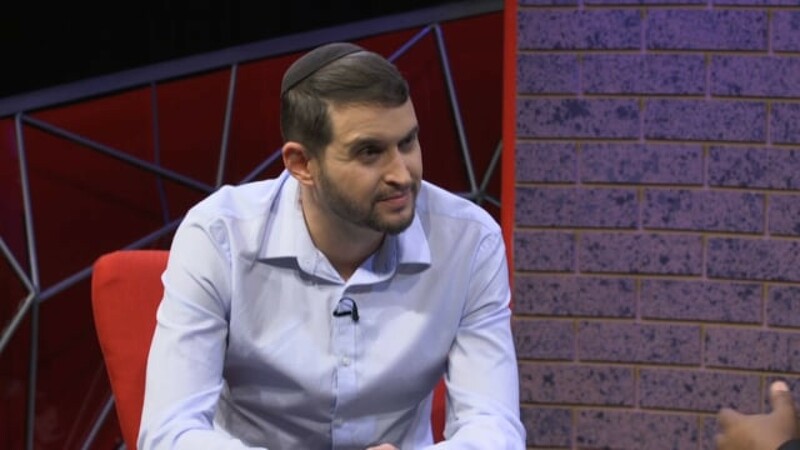 Today on the show I am joined by the executive director of South African Friends of Israel, Gabriel Sacks. Now Gabriel, or Gavi as we know him, is an admitted attorney and a leader within the Jewish community coming from the Ultra-Orthodox Jewish community, which I’ll get Gavi to explain what this actually means. But before we get into the conversation, we had a very interesting chat about a week or so ago and I began to realise that, after many trips to Israel, how little I knew about the Jewish community both in Africa and all over the world. More than that, I also began to realise just how closely linked our beliefs systems are and that although many of us have been discouraged by certain sectors within government and social groups to not support Israel due to the current social systems in place, that maybe, just maybe, there may be more to this than what we are being told from both sides… Today I’m going to ask you to have an open mind and afterwards to ask the holy spirit what it is that He is saying to you through this programme.